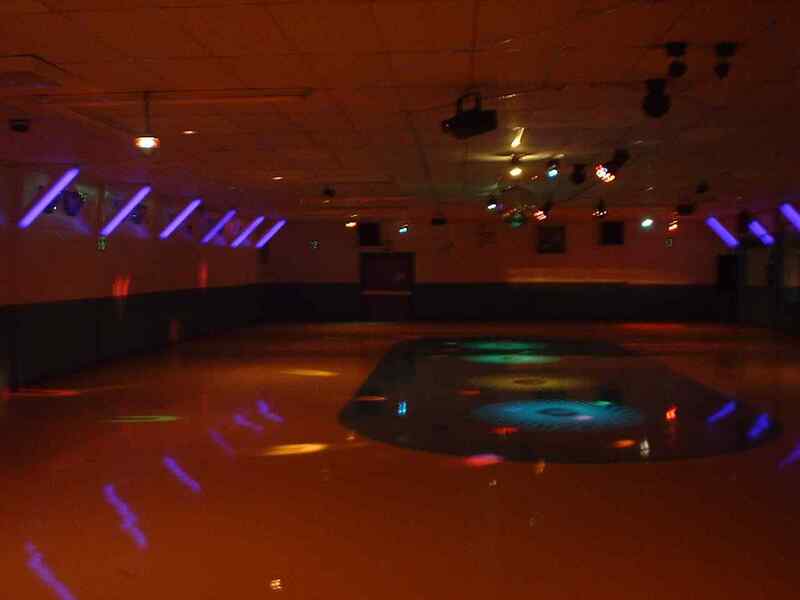 LaRose's Roller Skating Rink has been providing family fun for generations. 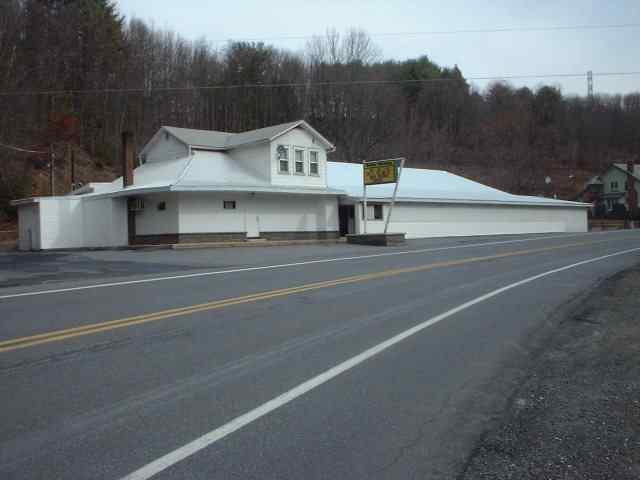 We are a family owned and operated facility since 1926. 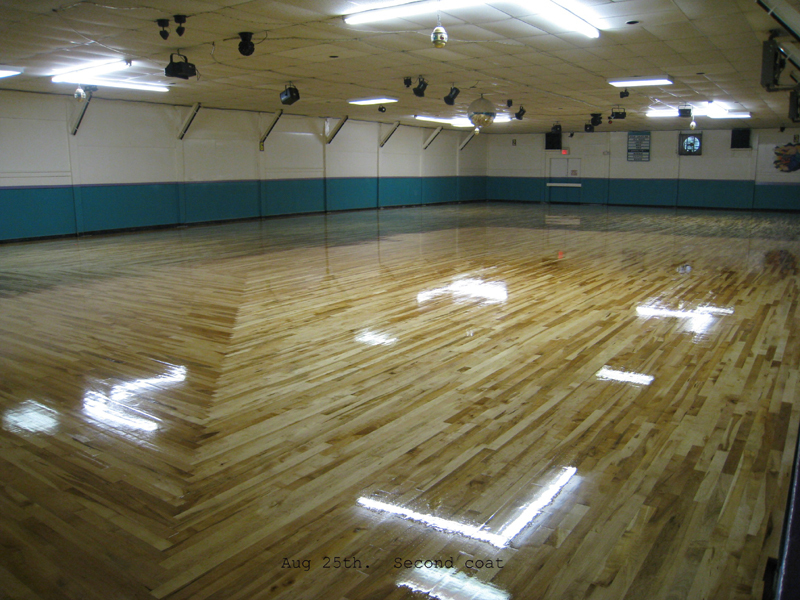 We skate on a new 2011 hardwood maple floor The main track is 50'x100' . Once inside you will notice the rinks' smallness, but you will also see we are big on cleanliness with an emphasis on safety and security. If you need to rent skates you'll be impressed with our well maintained regular and inline rentals we have to offer you. The skate room houses over 200 pair of skates from sizes 8J to 15 men, so there's plenty to choose from to meet your needs.